Located in the Glasshouse Mountains, Custom Tree Services started small, over 12 years ago, but have grown to be able to service and support the private and business sector, real estate agents and local government from all over the Sunshine Coast and Hinterland. 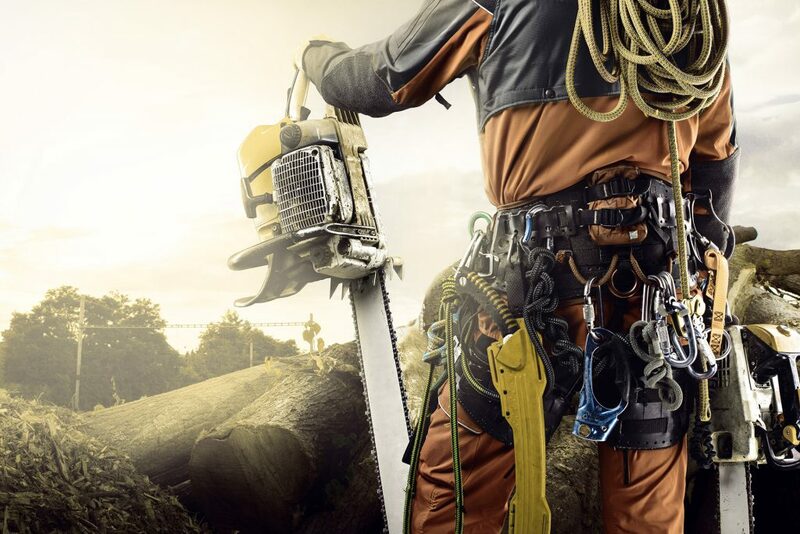 Custom Tree Services relies on it’s equipment for safe and efficient operation. As such all of our equipment is serviced and maintained regularly. Custom Tree Services is Powered by Stihl at Sunshine Coast Mowers, using Stihl Chainsaws, Vermeer Chippers and access towers. 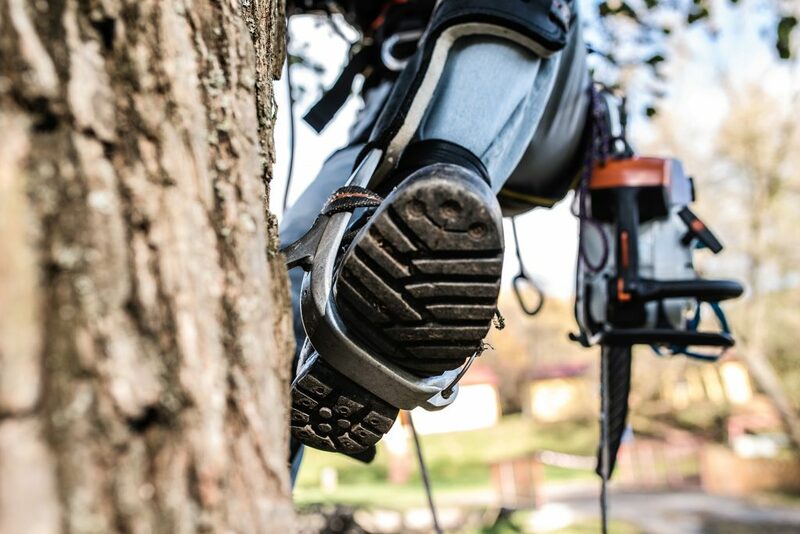 At the heart of Custom Tree Services business is it’s staff, a small dedicated team of professionals each well trained and certified in their specific areas of work. We all grew up on the Sunshine Coast and still call it home. 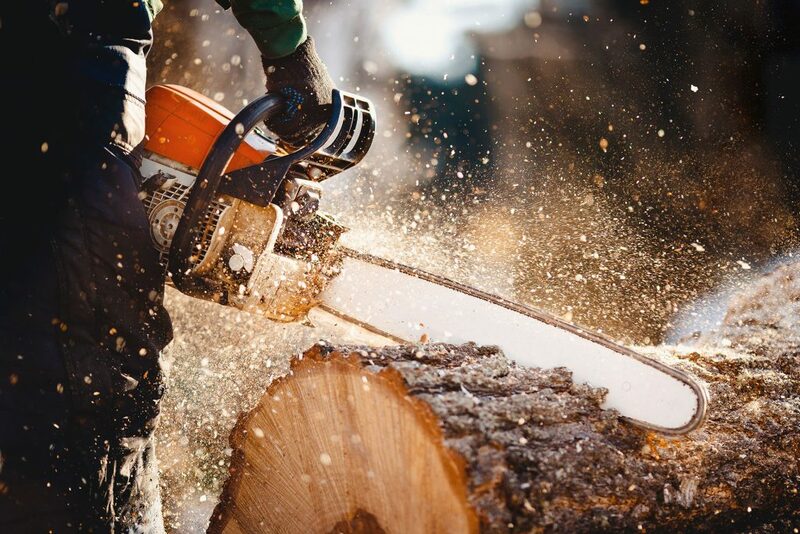 Custom Tree Services has provided extensive tree management services to the private sector, real estate agents, the commercial sector, and local government. If you require emergency assistance please call us.